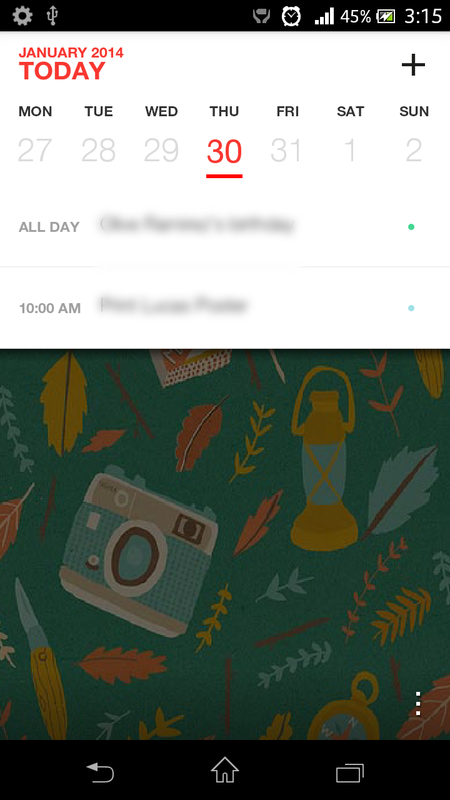 Cal by Any.DO is a beautifully made calendar replacement app for Android and iOS. 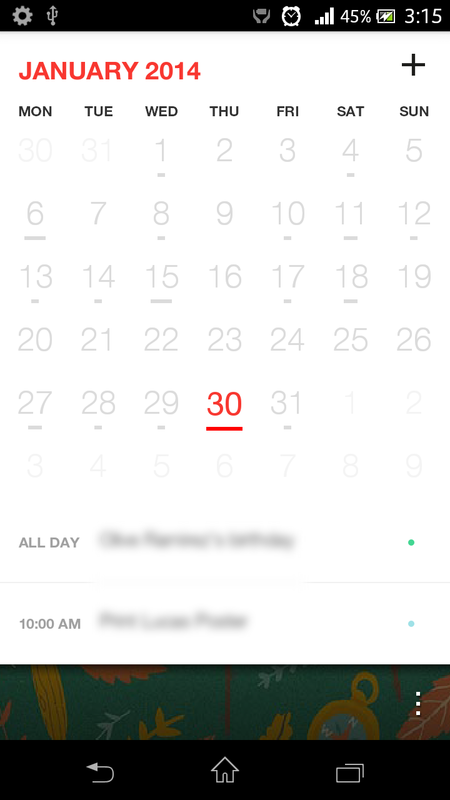 As the name implies, it acts just like any other calendar app and does calendar app things. 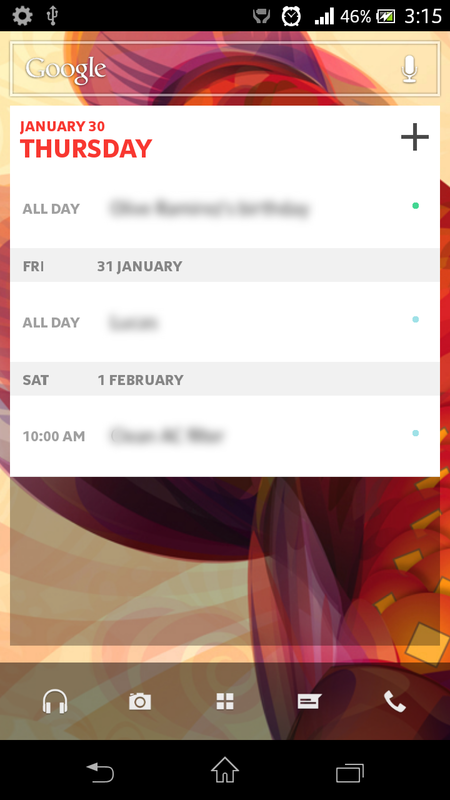 It’s functionality includes syncing your calendars, adding and editing events, and there is even a to-do list plug-in from Any.do you can get from the Play Store. It even imports your friends’ birthdays from Facebook. It also comes with a nice widget for your phones and tablets. I’ve been using Cal for a month or so, and have no qualms recommending it people. Its nice visuals and simplicity make this app a joy to use. There are still some performance issues as I sometimes notice lag while handling the app. But all in all, this is a good app that everyone could at least try. 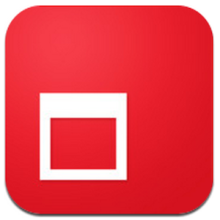 The app will run on Android 4.0 and up, and iOS 6.0 and up. Cal by Any.DO is available for both Android and iOS.